One of the most things I love about high end brands are their classic repeat items that come from season to season. For one, you are owning a piece that isn’t just in for a season then you hesitate to wear it next year because you’re unsure if it’s still in or not. When you purchase a classic, you’re investing in it as a timeless piece. 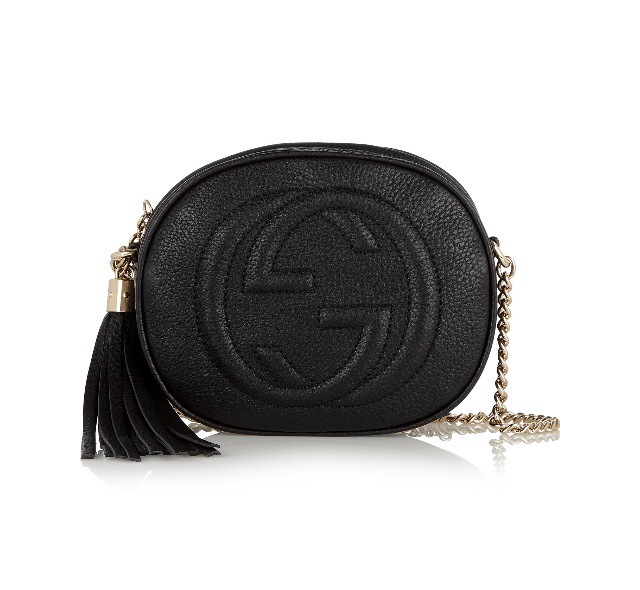 My favorite classic for the week is this Soho textured leather bag from Gucci – we are loving it! Reblogged this on P… the Blogger. Gorgeous. Never get bored by quality and elegance.